When the crowds arrived at the track this morning, the vibe was undeniably different. With the pressure on, selected classes headed out for their second last finals races, before getting to the business end of proceedings at the 2015 KTM Australian Junior Motocross Championship this afternoon. 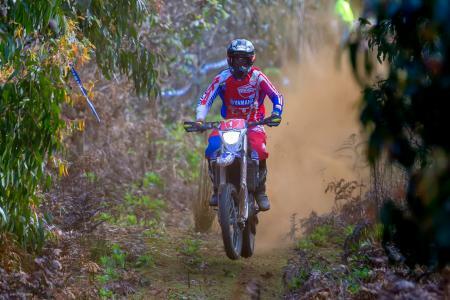 When gates dropped, it was Western Australia’s Justin Hart who got to a flying start, before moving in to the race lead ahead of undefeated Hunter Lawrence (Yamaha) in second. However following this year’s running trend, Hart’s Husqvarna machine was only able to hold off the lightening fast Lawrence for all of two laps – providing spectators with a familiar sight as Lawrence led the way once again. By the halfway point Lawrence stretched out his lead once again, fellow Yamaha mounted Wyatt Chase moved in to second after Hart went missing, while Cooper Pozniak held down third place. When racing concluded, the crowd cheered as Lawrence maintained his flawless scorecard, while Wyatt Chase took out second position, followed by Hart who recovered to take third. 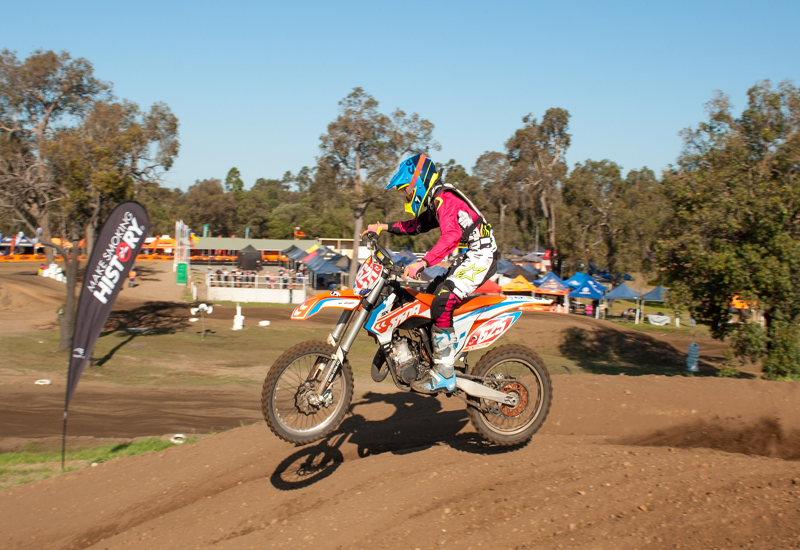 As racing got under way for the fourth final in the 65cc Solo 11 years class, onlookers were shocked to see KTM’s Jett Lawrence way back in the pack in second last, as Cody Chittick led the way ahead of Tyran Tomich and Benny Novak. 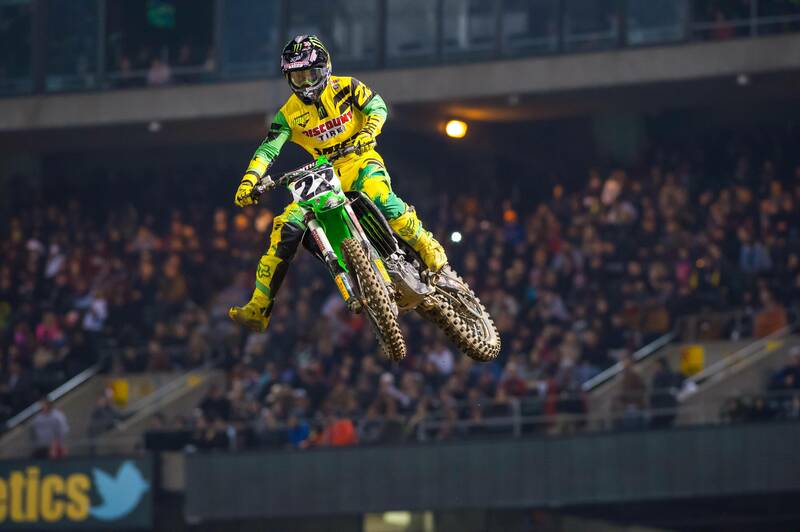 After only a couple of laps, Lawrence was in serious trouble – down a lap and his bike appearing to be having significant issues, Lawrence continued to circulate, while Chittick held his own in the top spot. When the chequered flag flew, Chittick got the job done, taking a solid race win ahead of Tomich in second and Novak in third. In what was Lawrence’s toughest race so far this week, the number 49 machine continued to circulate, salvaging eighth. When bikes hit the track Trent Collins snatched up a hard fought holeshot, before in-form BCP Honda’s Taj Marshall took over the race lead after only two turns. With Marshall out in front, the battle fired up for remaining top positions – the likes of Callum Norton, Huwan Medcalf, Caleb Grothues, and Mat Fabry going head to head. It wasn’t long before Norton and Grothues made their presence known, with the pair beginning to close in on their race leader Marshall. With only a few laps remaining, Grothues made the pass on Norton for second, while Collins also made his way past Norton who appeared to be having significant issues with his bike. When the 128cc – 150cc 2 stroke & 200cc – 250cc 4 stroke 13-u15 years class wrapped up their fourth final, Marshall held off Grothues to take the race win, while KTM’s Grothues finished in second, and New Zealand’s Collins who finished in third. Early front-runner Norton, concluded the ten minute moto in 12th after continuing to circulate despite nursing bike issues. When the roar of the 65cc bikes filled Shrubland Park, all eyes shifted to the track as the youngsters got their race underway. And it was Myles Gilmore who got to the early race lead, while Western Australia’s Liam Atkinson followed only a few bike lengths behind in second. As riders settled in to their positions, the running order saw Gilmore out in front, followed by Atkinson, Deegan Mancinelli, Brock Flynn and Noah Smerdon. When the last lap board came out, race leader Gilmore had gone missing in action, allowing Atkinson to inherit the race lead, with Mancinelli moving in to second, and Smerdon in to third. 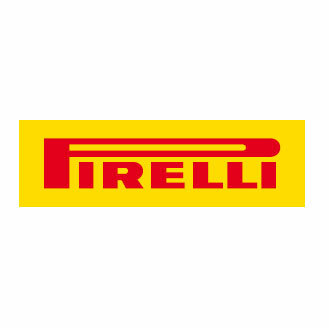 When racing concluded Atkinson broke through to take the race win, while Mancinelli and Smerdon finished in second and third places respectively. When the girls got their racing underway at Shrubland Park this morning, it was a familiar sight as Victorian Danielle Foot got to another flying start, while Hayley Miller slotted in to second behind her. It wasn’t long however until Tahlia O’Hare moved up in to second position behind Foot, and Kara Cats once again moved in to third. And for the girls, their positions would not change much from what they went out in, with Foot wrapping up another race win five seconds ahead of O’Hare who finished in second, and Cats concluding the ten minute moto in third. When the big bikes came out to play before their final hit out before this afternoon, Cooper Pozniak ripped a huge holeshot ahead of Hunter Lawrence, however once again Lawrence was able to move in to the lead after only a quarter of a lap. With Lawrence out in front, the focus shifted to the battle for second, with Justin Hart edging out Pozniak to move in to second, forcing Pozniak to fight off the likes of Wade Kirkland who began to apply the pressure for third. As racing progressed, Lawrence stretched out his lead to six seconds ahead of Hart in second, while Kirkland had made his way past Pozniak for third. When the chequered flag flew, it was once again Queenslander Lawrence who was the man of the moment, taking the race win ahead of W.A’s Hart, while Kirkland wrapped up the race in third. Managing Editor of DIRT ACTION magazine. Damo doesn't like cheese or ISIS. Can often be found riding in mud because it's closest to the natural environment of a squid.